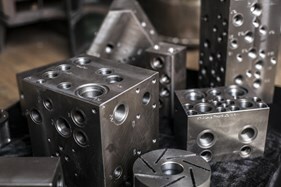 Tasso has more than 50 years of expertise in production of cast iron bars by the horizontal continuous casting process. The profiles are available in round, square and rectangular shapes in a variety of dimensions. Tasso cast iron bars are manufactured in grey cast iron (GJL) and nodular cast iron (GJS, also known as SG, ductile or spheroidal graphite cast iron). 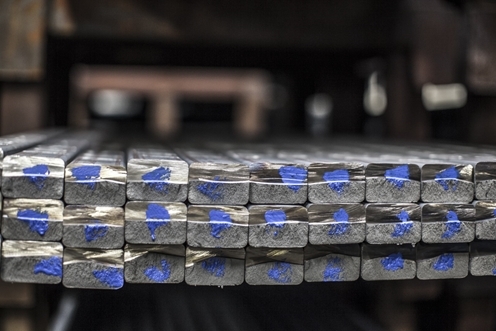 Tasso cast iron bars are ideal for manufacturing of hydraulic and pump components. Tasso cast iron bars can also be used for production of items like pulleys for V-belts, gear wheels, rings, flanges, covers, valve linings, glass moulds, die-casting moulds, patterns, core boxes and bushings. 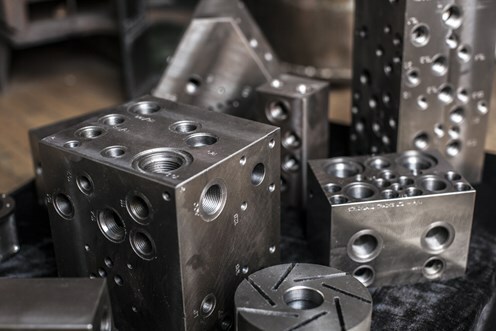 Tasso cast iron bars are available in a variety of grades which makes it possible for you to choose the optimal matrix and mechanical properties for your final product. For further information about material grade characteristics, visit the "Materials & grades" section in the left menu. Special grades are available upon request.